If you’re looking to bring a little designer style into your everyday adventures, Y-3 has just the piece for you. 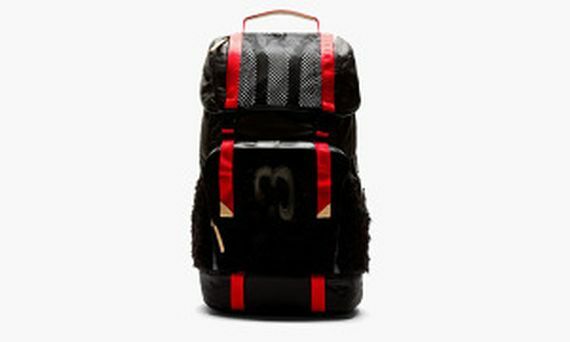 This black and red shearling rucksack is a brilliant merging of form and function, and from the classic design to the modern touches (special laptop pouch) this bag can handle anything you’re willing to throw at it (we’re guessing you won’t take your Y-3 camping). If you’re back to school shoppin’ or just need some heat on your back, make that move now.